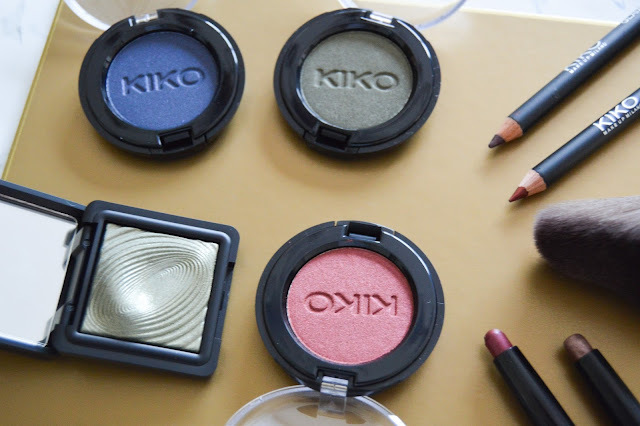 KIKO is my favourite brand at the moment! Yes everyone seems to be loving it! Agreed! 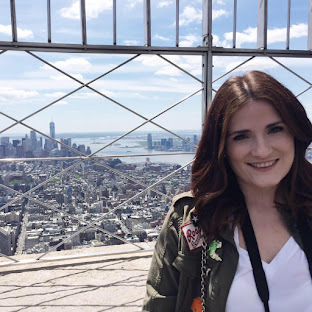 I wish I knew about the brand sooner, just amazing quality and such low prices! Yes I'm sure they have plenty of different dupes through out their lines. I need to find more! 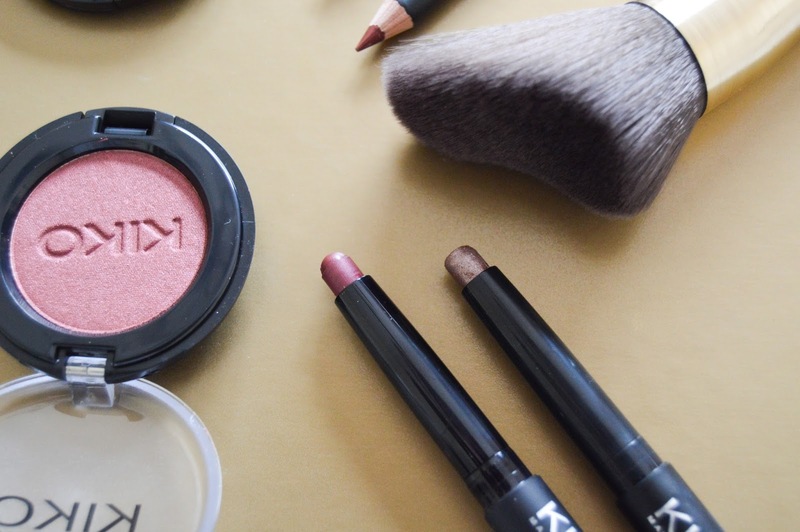 They are a lovely light texture, so nice to apply and wear. Yes it is a little overwhelming but I just went for bits I knew I would use. You can grab a basket full of stuff and it would still only come to £30, great way of trying new things. I really need to get some Kiko in my life ASAP! I would love to try out this brand! It looks amazing. 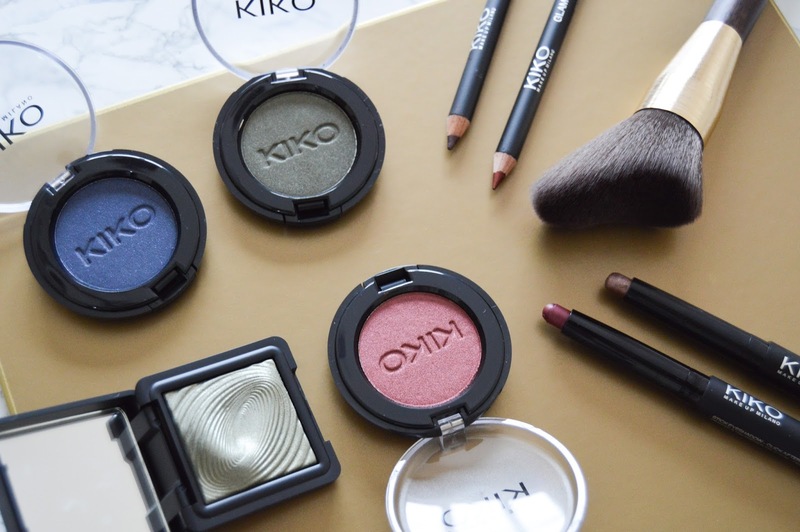 Kiko is such a great brand - I absolutely love their make up products! I need to pick up a few of those eyeshadow sticks ASAP! A great selection there. 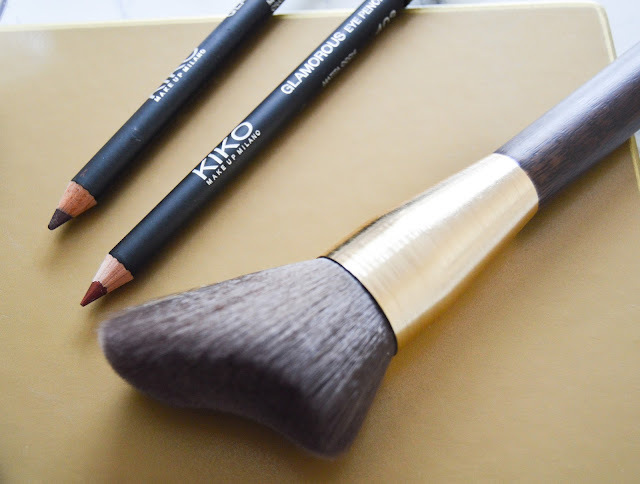 I first discovered them in one of the beauty boxes, I had the long lasting eyeshadow stick and its amazing!